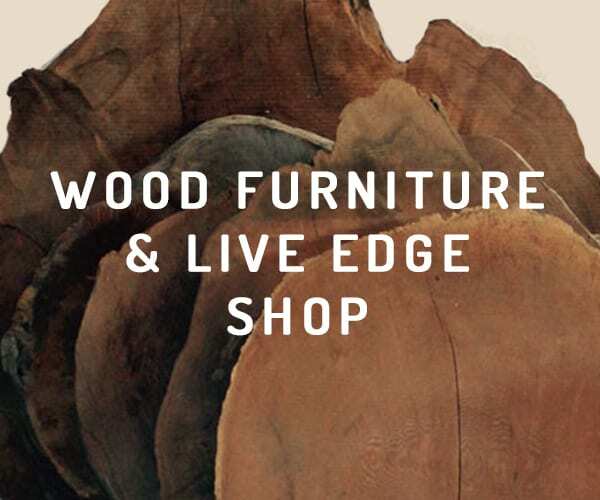 From timber frame homes to live edge wood tables, from custom metal railings to reclaimed wood floors–Big Timberworks combines modern design elements with reclaimed timber and metal materials to deliver products that last for generations. 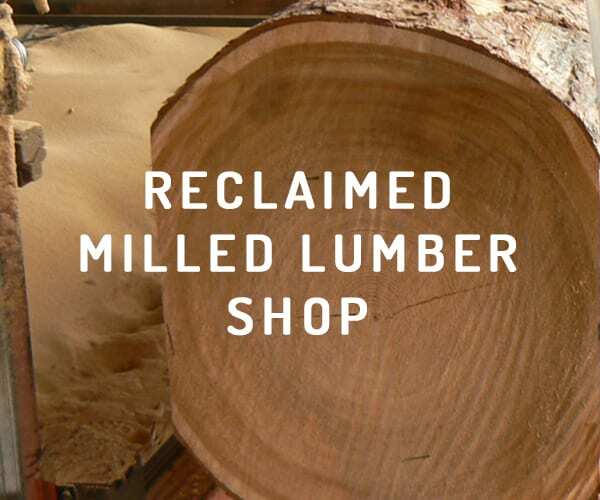 We’re invested in one-of-a-kind reclaimed timber creations made to meet our clients' needs. 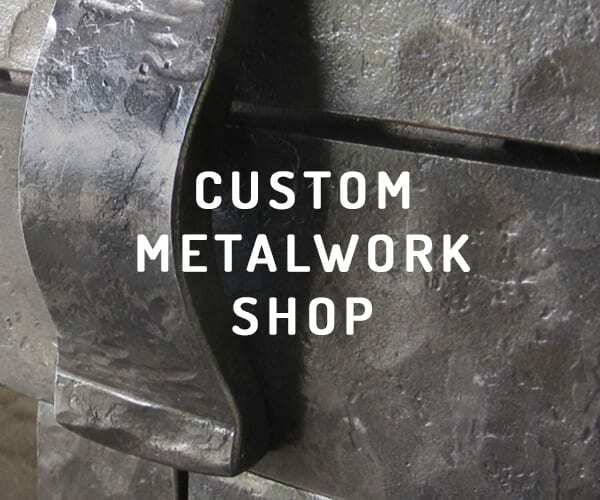 Fabricated metal for structural and architectural enhancements, including stairways, fireplace doors, gates…. THE COMMUNITY THAT’S MADE IT POSSIBLE. 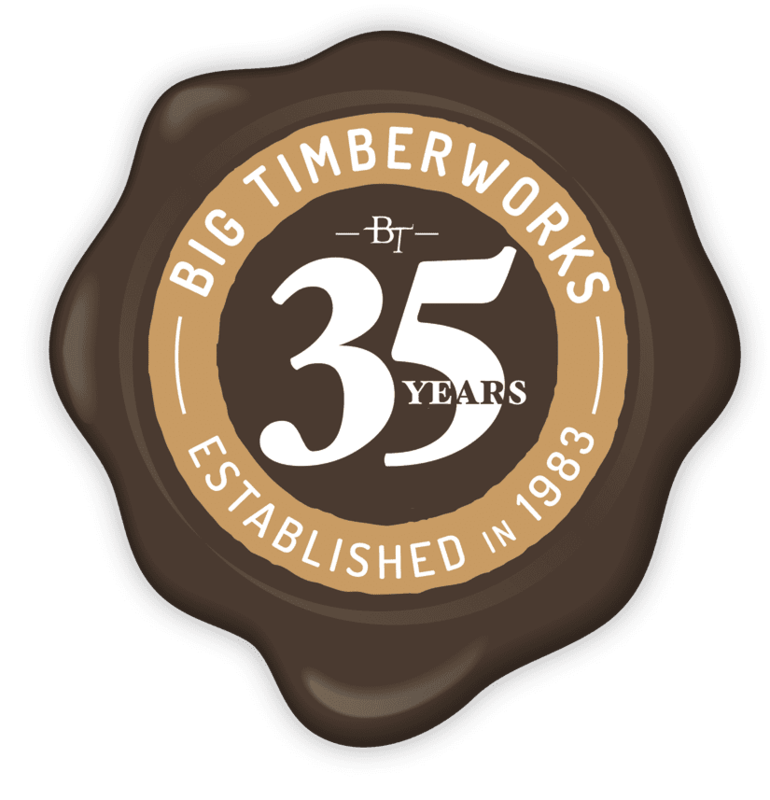 With gratitude for the work and the people who’ve made our success possible, Big Timberworks invites our clients, business partners, and friends to our 35th Anniversary Celebration, in July 2018. 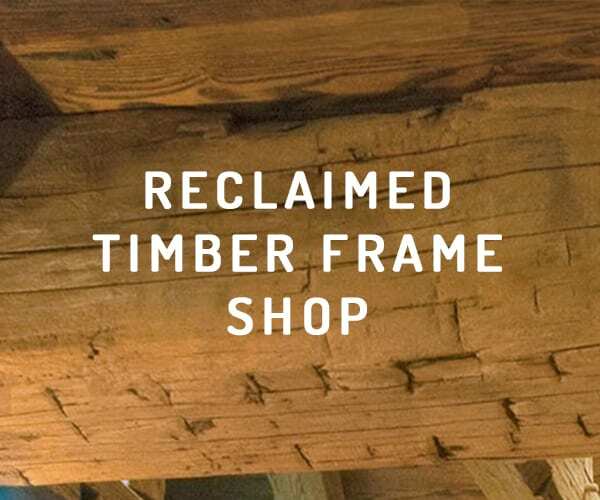 If you’re a builder, architect, or interior designer, we will partner with you to provide the best materials, including reclaimed timber, and structural options to your clients (and design support too, if needed). We consider your clients’ needs to be just as important as our own, and we’ll work with you until the structure is built and in place. For homeowners and office-goers, we start with design. Whether you have custom furniture ideas or already-drawn-up plans, our process is collaborative from the beginning. We’ll define your vision and then build it to suit.